On Labor Day weekend we welcomed Issho Fujita to Red Cedar Mountain for the third time. 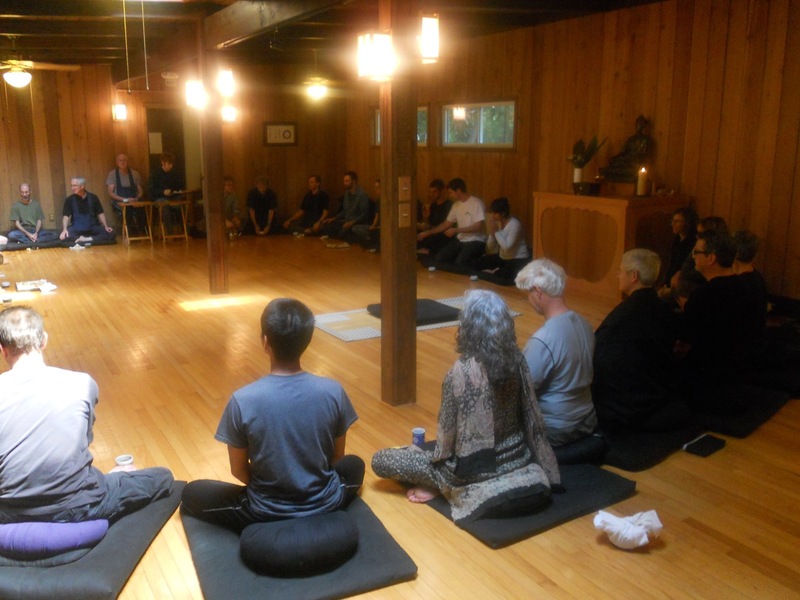 Thirty-five participants came for a weekend of learning together, exploring zazen, eating together, working, chanting, and breathing. Around 70 persons were at the Sunday public talk. These photos by Kevin Heffernan show the circle for tea and questions after the Sunday talk, with the retreat participants. 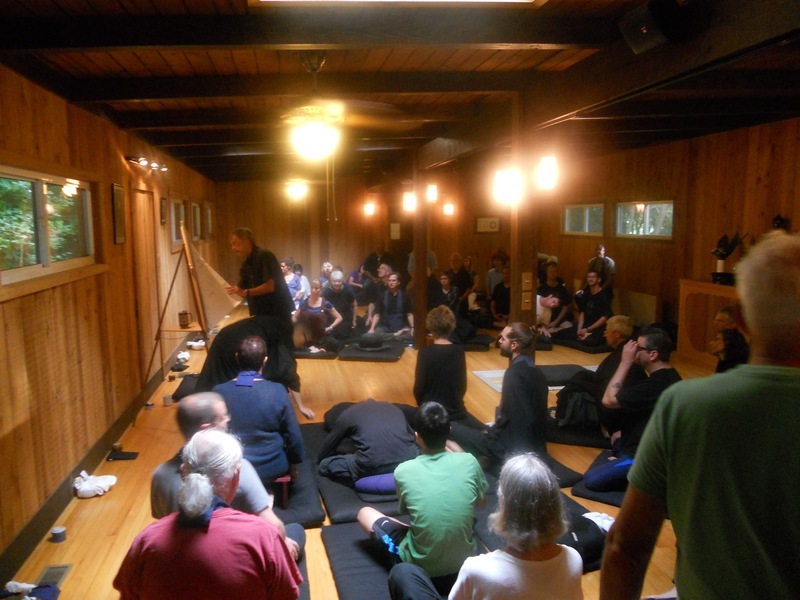 Some additional photos courtesy of Hiroyuki Ikushima, down from Richmond for the event (and recently returned from extended practice at Antaiji in Japan).